Kids love it when they have their own of anything – especially when it’s pizza! Don’t like sausage? 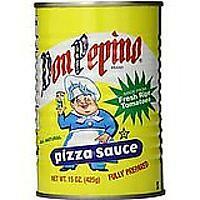 Switch it out for pepperoni, your favorite veggie or just keep it cheesy! If using link Italian sausage, cut it into chunks. Cook sausage in a skillet until browned and cooked through. If using ground sausage, break into chunks as it cooks. Drain on a paper towel. Cut the bagels in half. 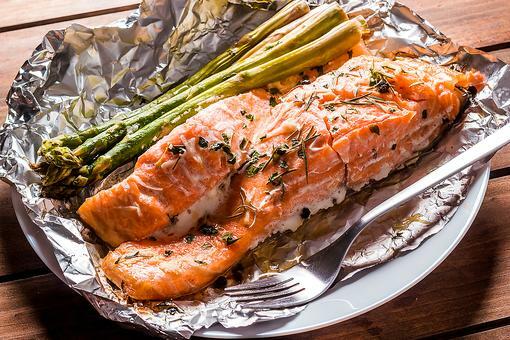 Lay them on a cookie sheet. Spread the sauce over the top of the bagels to cover. Sprinkle with a little mozzarella cheese. Add the desired amount of Italian sausage. Sprinkle with the red pepper flakes, if using. Top with more mozzarella cheese. Bake in a preheated 400-degree F oven for about 5-8 minutes, or until they’re hot and bubbling and just beginning to slightly brown. Delicious thin-cut bagels! 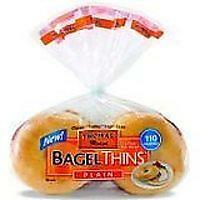 Contains 8 bagels (pack of 2). All-natural ingredients and preservative free. 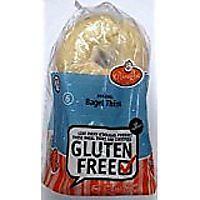 Six frozen bagels per pack. 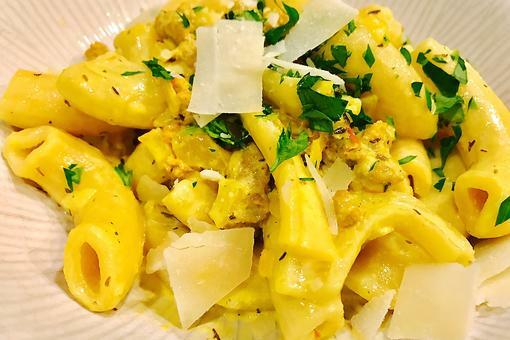 Pasta You'll Want to Splurge On: How to Make Penne With Saffron & Sausage! 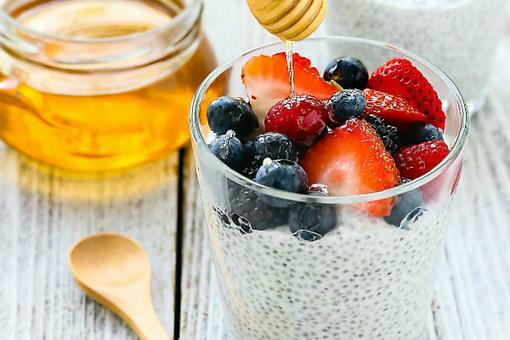 How to Make ​Honey Chia Seed Pudding (Perfect for Summer Snacks)! 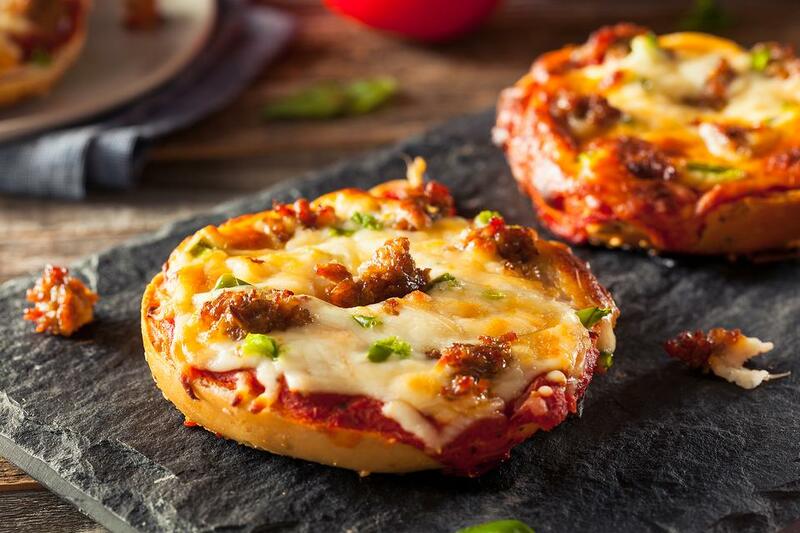 Mini Summer Pizza Party: How to Make Personal Bagel Sausage Pizzas!